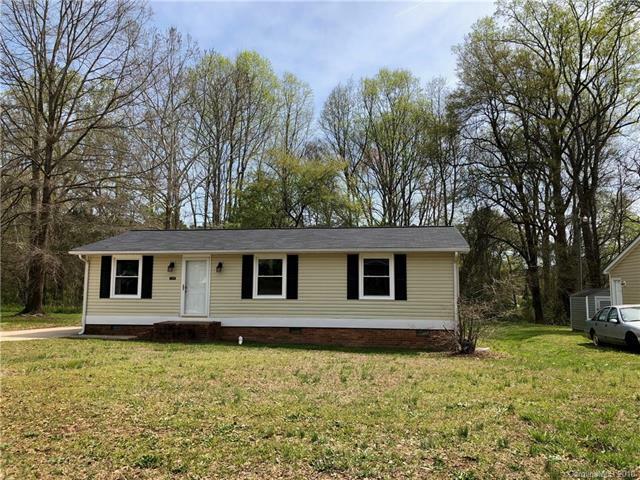 2150 Hartford Drive, Gastonia, NC 28052 (#3367005) :: Robert Greene Real Estate, Inc.
Move in ready! Please bring your buyers to see this nice one level ranch home near end of street. Three bedrooms with a bath and a half. New carpet, vinyl and kitchen cabinets. Dual fuel system.